Use the tabs below to select the resources you’d like to access. We’ll be adding additional resources so check back soon! 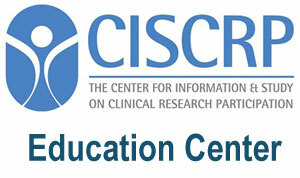 ClinicalResearch.com was created to increase clinical research awareness, understanding, and participation. Search for clinical research studies recruiting in your area and learn about advances in medical areas of interest to you. An independent non-profit organization whose purpose of increasing education and awareness about clinical research participation and increasing recognition of the role that clinical research participants play in advancing medical science. The Education Center can help you learn about clinical research and what it means to be a clinical research volunteer. The STARR Coalition is a forum to bring together the leaders in mental health advocacy, treatment, research and individuals being served in order to create a better system of care. Daily headlines in the pharmaceutical industry. 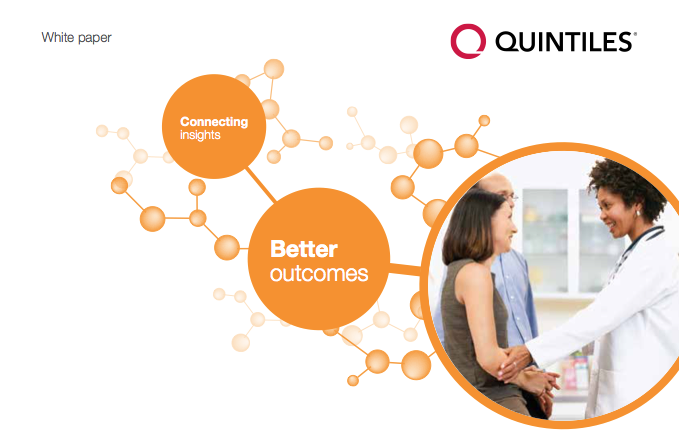 Sophisticated commentary and information on the entire drug development process. 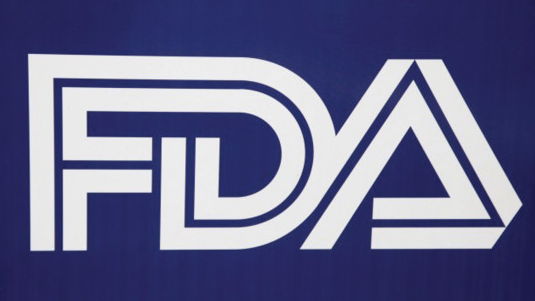 Have you ever wondered if someone like you participated in the clinical trials for a new drug? The National Association of School Psychologists (NASP) represents and supports the profession of school psychology by advancing effective practices to improve students’ learning, behavior and mental health and maintaining essential standards for ethics and practice. NAMI Charleston Area offers monthly support groups for family members and friends of those who have a loved one who suffers from a mental illness and also for individuals recovering from a brain disorder/mental illness. Understand addiction, find help and stay sober. QuitAlcohol.com is an initiative with the Alcohol Abuse Counsel and a trained group of volunteers. We all share the common goal of distributing information that the general public can use to make an educated decision. Information that we consider to be non-promotional, and of high quality to readers, and researchers alike. Addiction Center – Guiding You From Rehab to Recovery. Live well. Learn how. Get information to help you and your loved ones stay healthy. 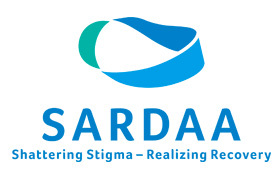 PMHA-WOC was created to fill a gap in support services for professionals and communities of color around perinatal mood and anxiety disorders, and we are thrilled to have our work supported by an organization that has been a leader in our field. WWP provides support services and programs for veterans through four organizational pillars – Mind, Body, Economic Empowerment, and Engagement.